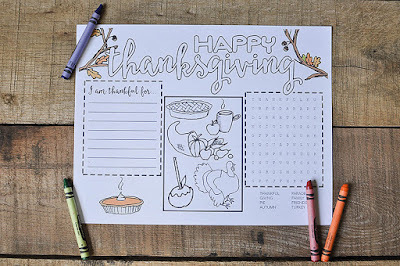 I love Thanksgiving and I feel like I have so much to be thankful for lately, and having a delicious dinner with my family and extended family is always a welcomed occasion. 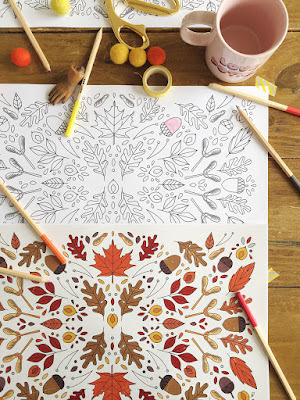 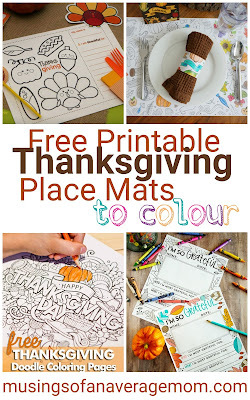 Although I know kids don't always have the greatest patience waiting for the meal on a regular Tuesday little own Thanksgiving dinner so here is a round-up of free printable Thanksgiving place mats to colour, and I included a few for the teens/ adults as well. 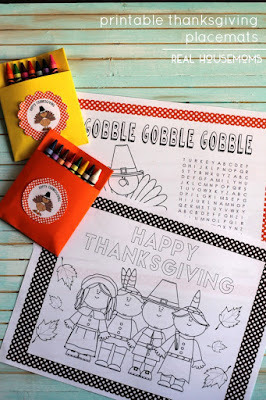 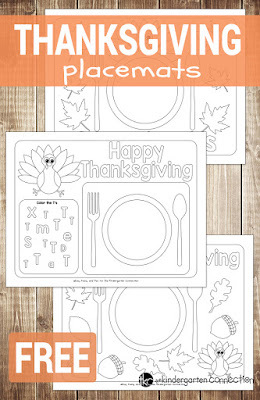 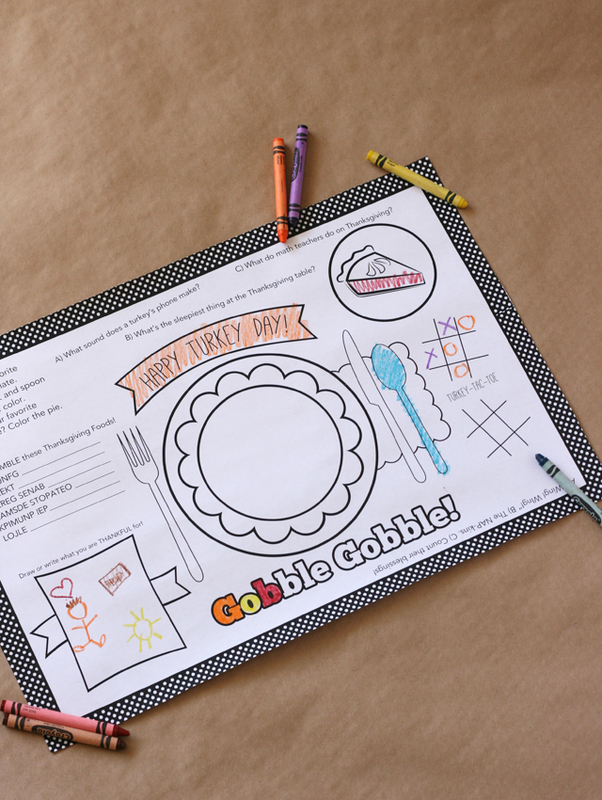 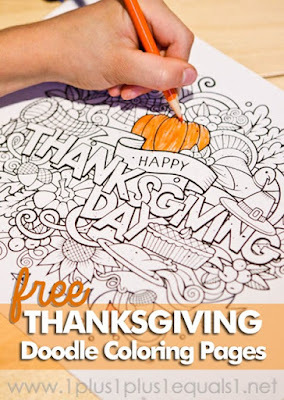 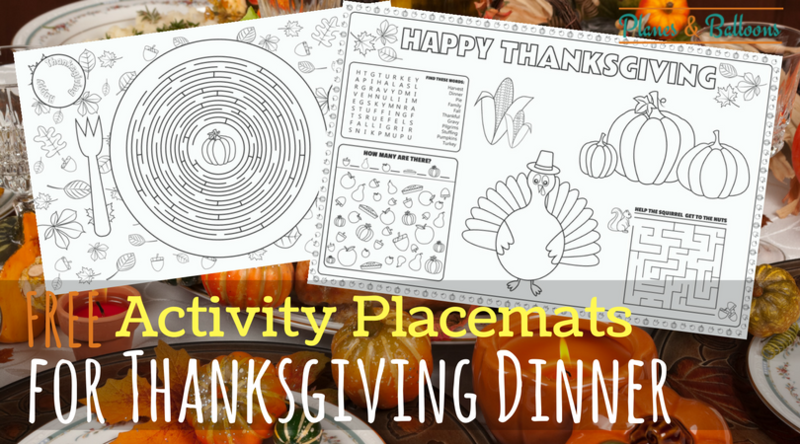 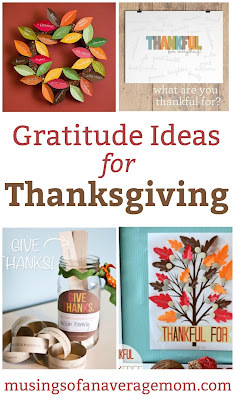 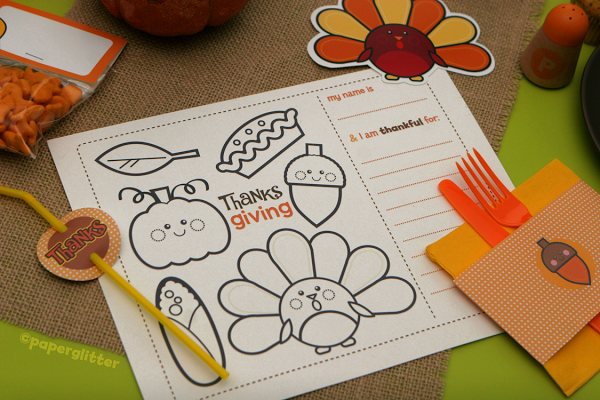 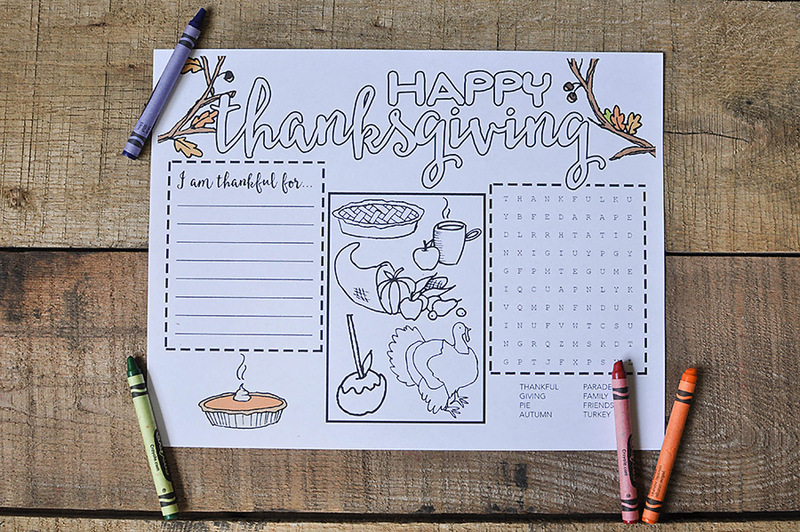 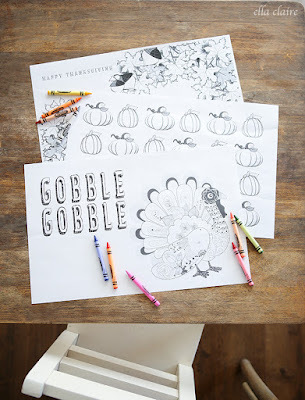 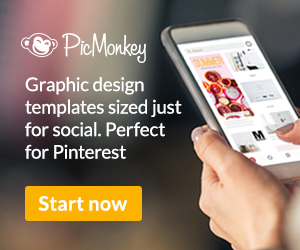 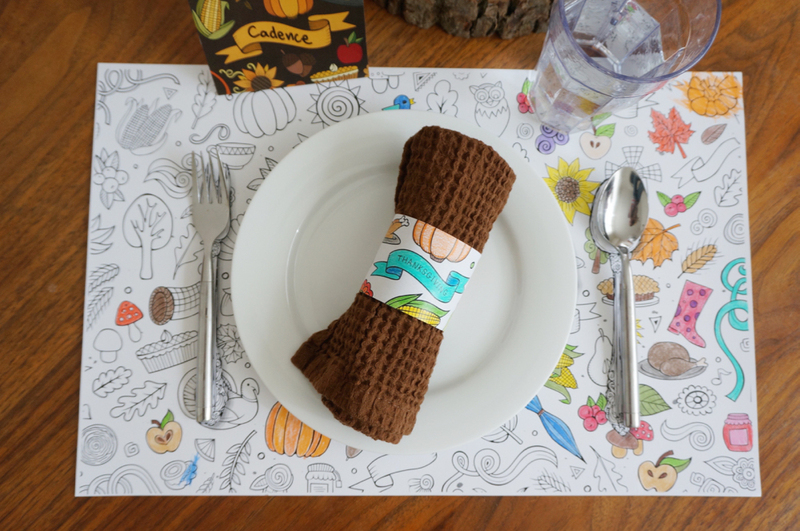 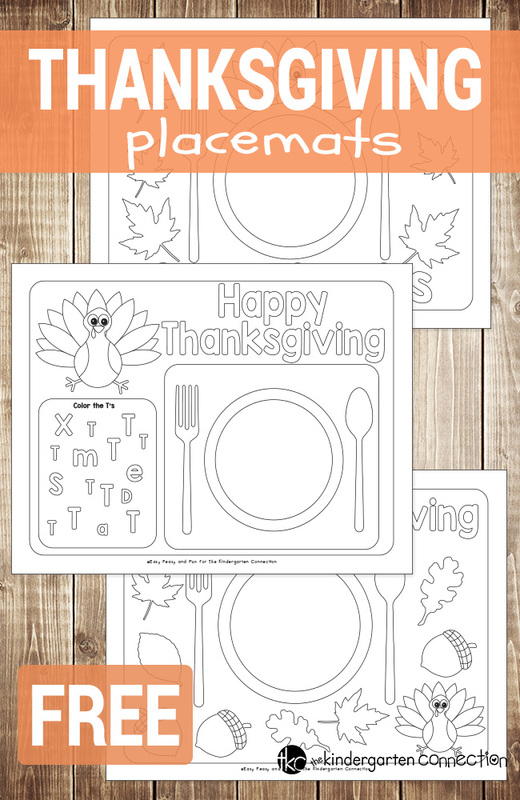 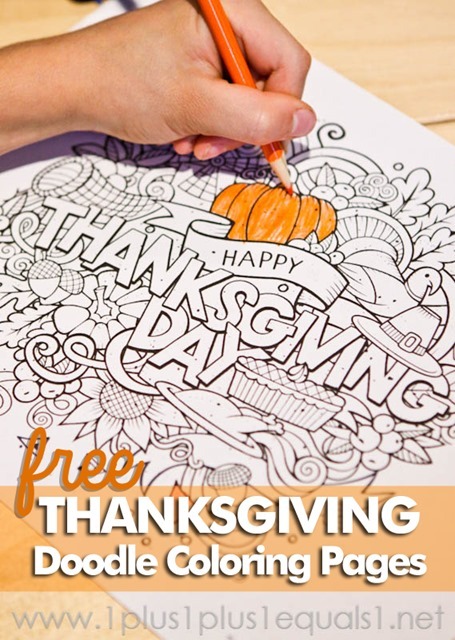 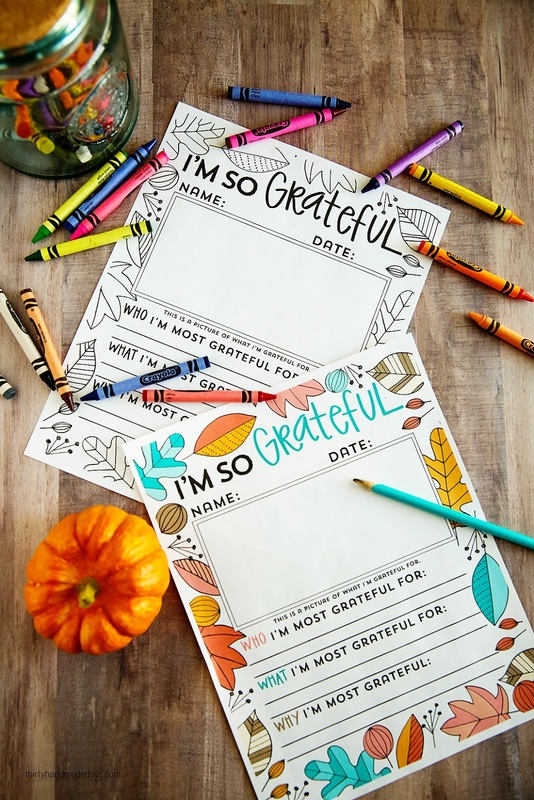 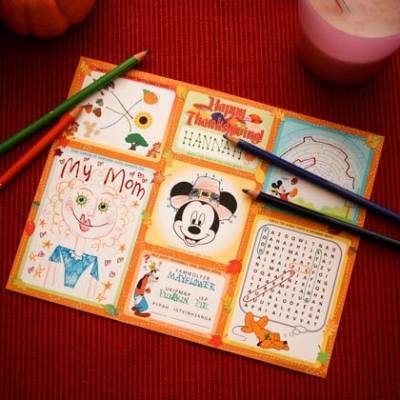 Real Housemoms created these free printable Thanksgiving place mats and Happy Thanksgiving tags to use making cute crayon pockets. 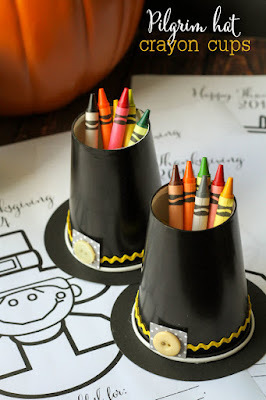 Find out how to make these Pilgrim hat crayon cups from Lil Luna and get some FREE Printable Thanksgiving Coloring Place mats available in different sizes.